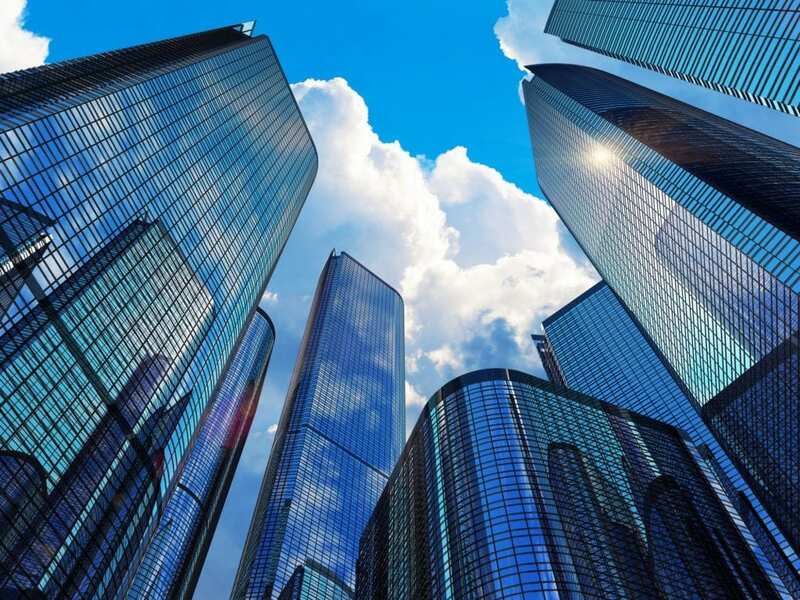 The term commercial property (also used as commercial real estate) refers to buildings or land meant to bring profits, either from capital gain or rental income. Sometimes when considering the different types of commercial buildings, office buildings, company warehouses or shopping centers come to mind. But commercial buildings are not limited to that. Office Buildings – These are single-tenant properties, small professional office buildings, downtown skyscrapers, etc. Industrial – include smaller properties, often called “Flex” or “R&D” properties, to larger office service properties to the very large “big box” industrial properties. Retail/Restaurant – This category includes pad sites on highway frontages, single tenant retail buildings, small neighborhood shopping centers, as well as larger centers with grocery store anchor tenants. Multifamily –consists of apartment complexes or high-rise apartment buildings. Land – includes investment properties on undeveloped, rural land in the path of future development. Miscellaneous –any other nonresidential properties such as hotels, hospitality, medical, and self-storage developments, as well as many more. No matter what type of a commercial building or real estate one can own or rent, it will require proper maintenance and care. All plumbing and HVAC units experience a lot of strain while operating in commercial buildings, that’s why it is important to hire an experienced and reliable contractor to cater to all your commercial building needs. At Norwalk/La Mirada Plumbing Heating & Air Conditioning our commercial plumbers are trusted and fully licensed specialists who can detect any kind of problem with your equipment, offering the best possible solution for your situation. Whatever problems you might be experiencing – whether with plumbing fixtures, underground lines, drains, or other equipment, our plumbing services are currently provided all over southern California in cities like Norwalk, La Mirada, Whittier, Santa Fe Springs, La Habra, Downey, and Cerritos. Our knowledgeable technicians (with over 50 years in plumbing business) possess the experience and knowledge to restore your plumbing systems to their regular original use. To discover what other plumbing services as well as heating and air conditioning services we provide at Norwalk/La Mirada Plumbing Heating & Air Conditioning, visit our website. We are available 24/7 and will deliver the best possible services in commercial buildings.